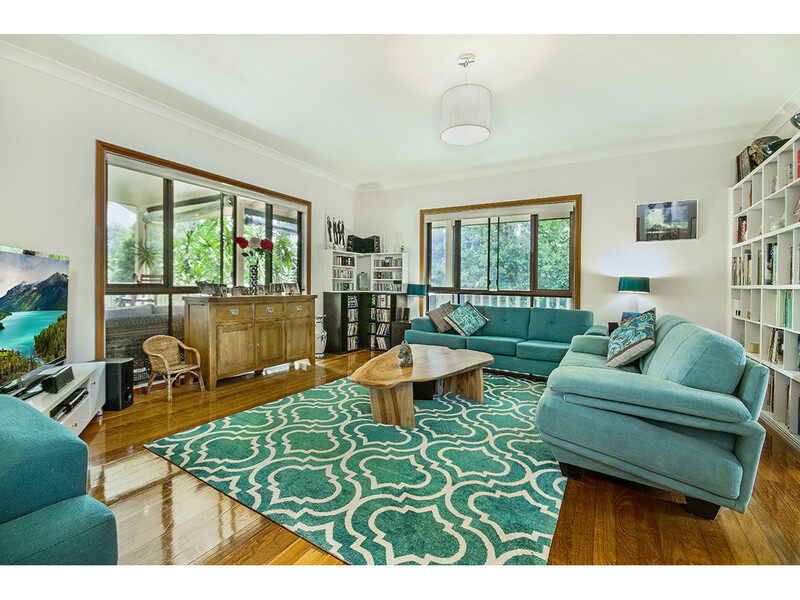 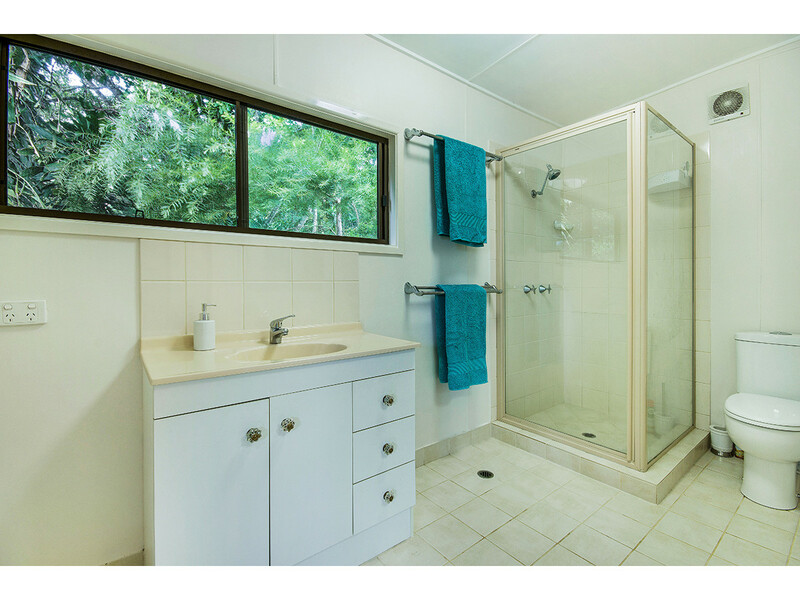 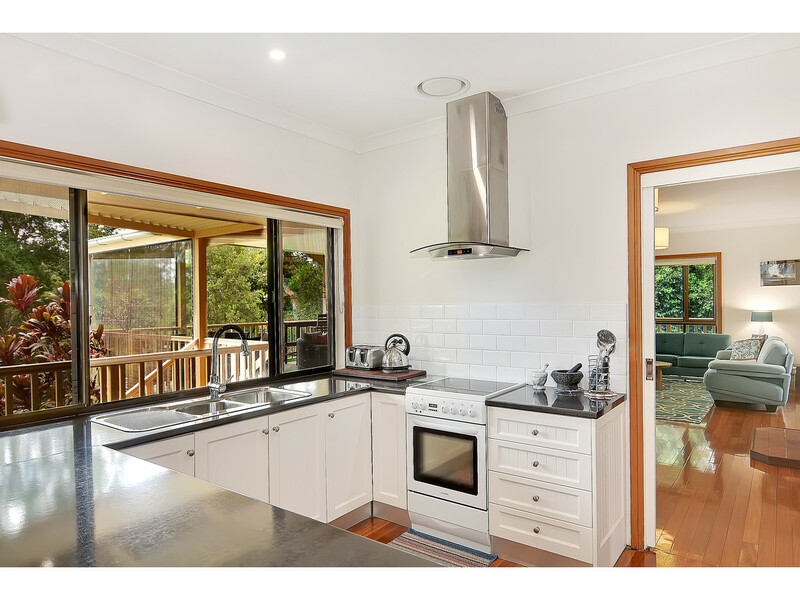 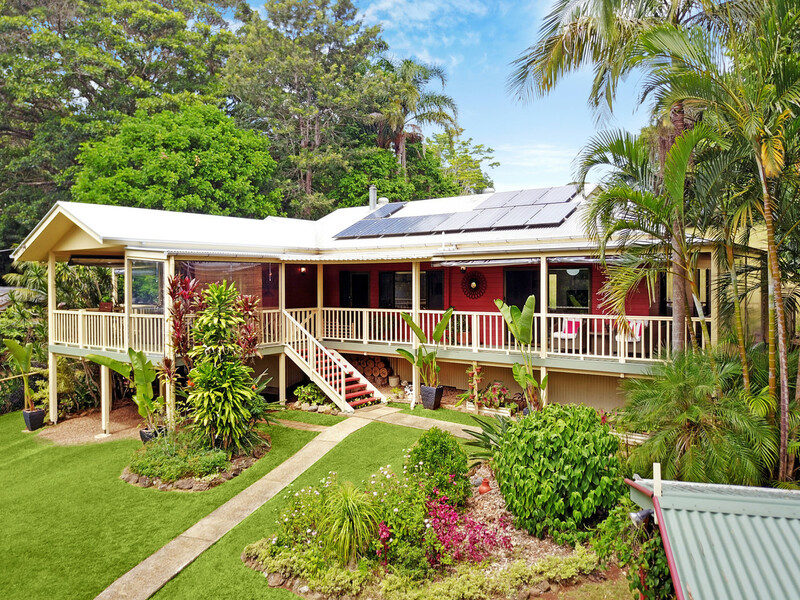 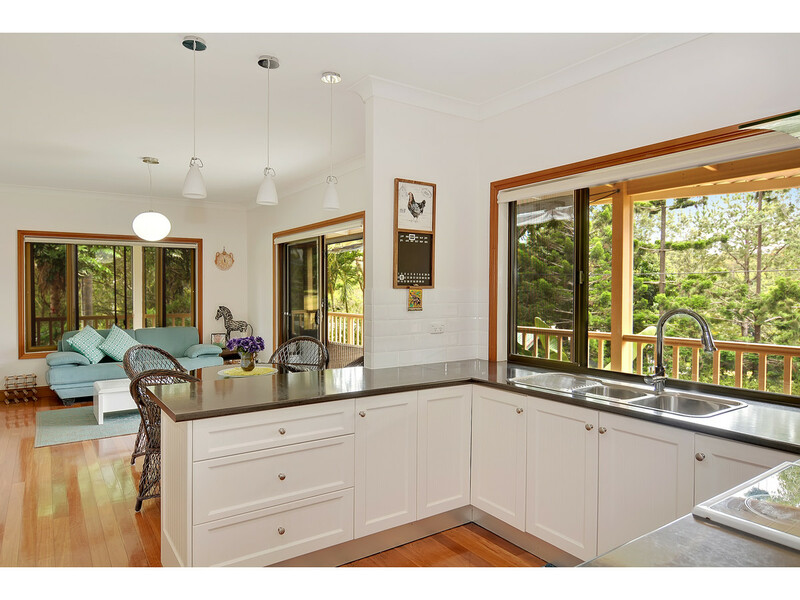 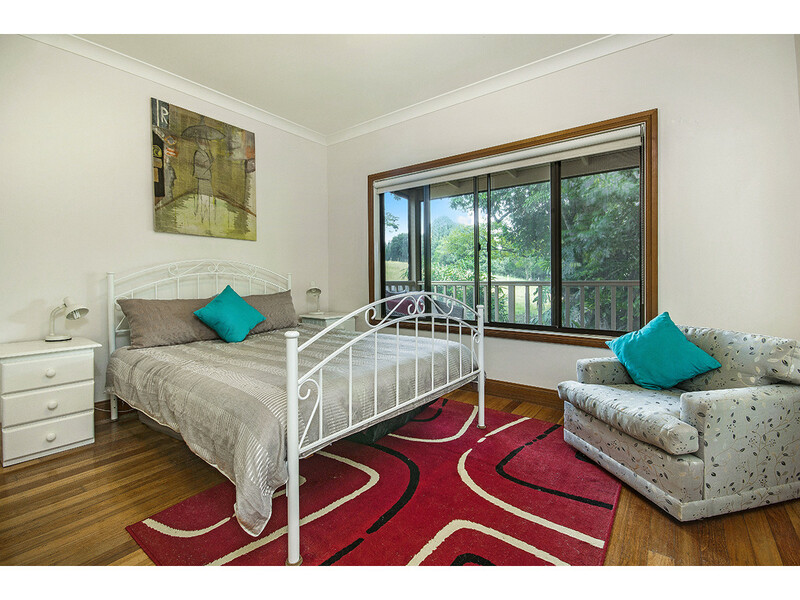 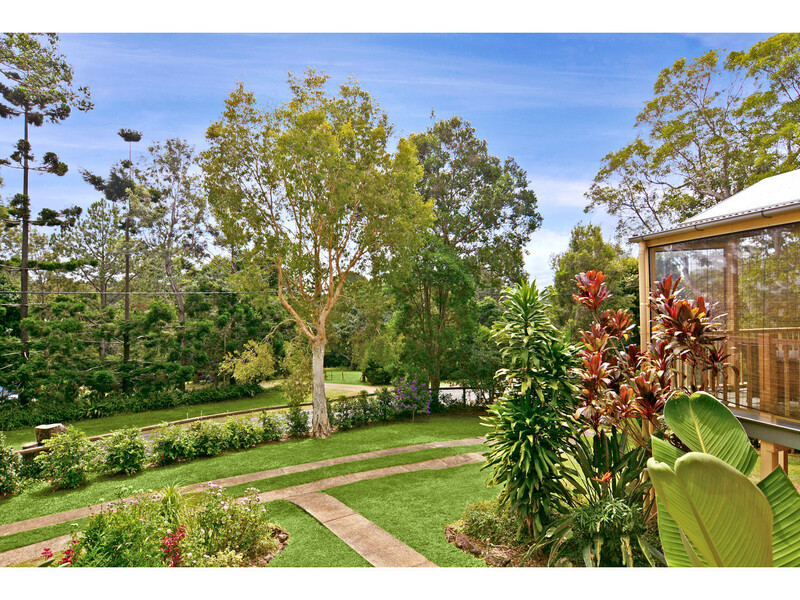 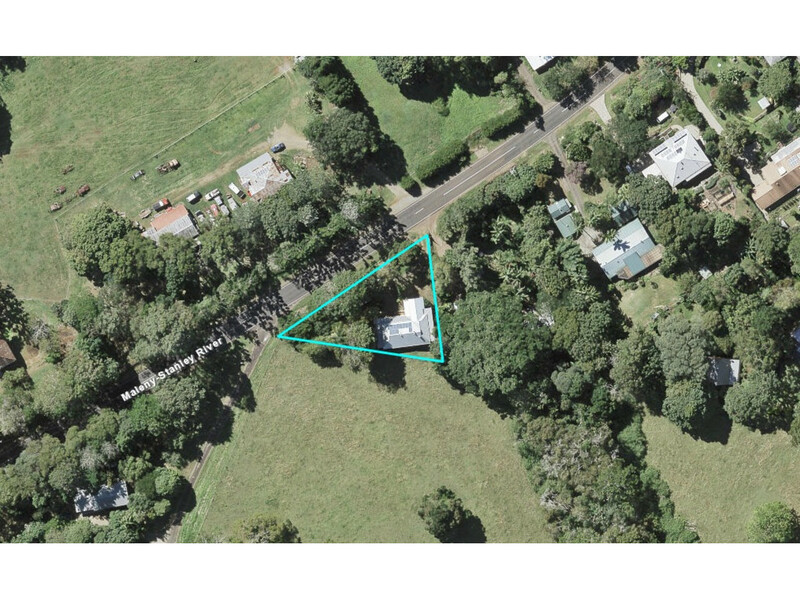 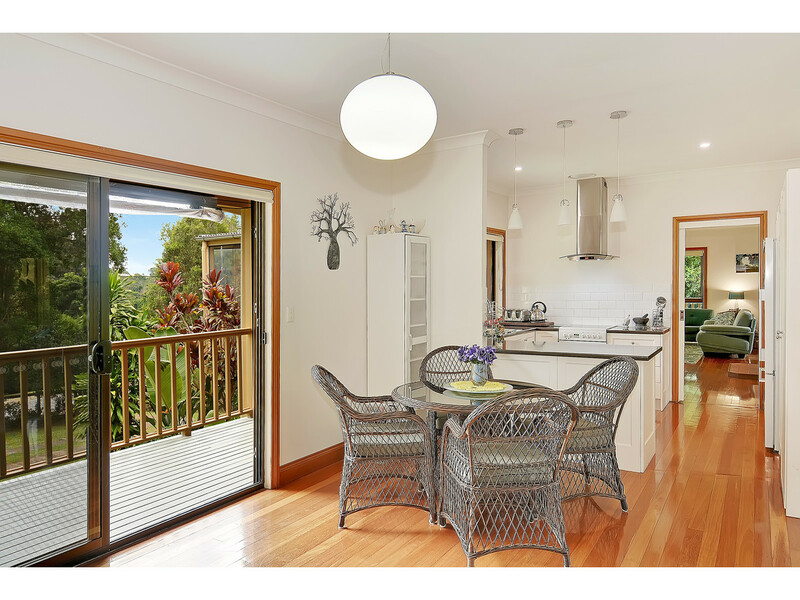 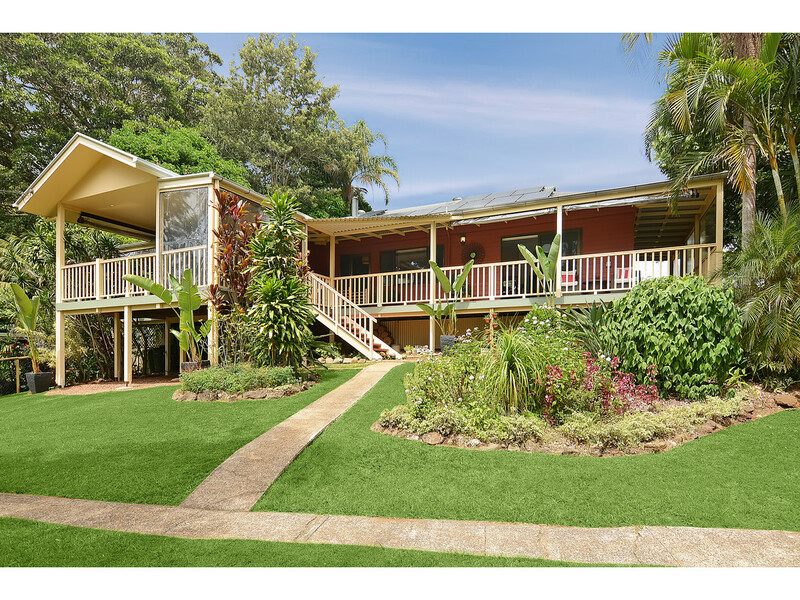 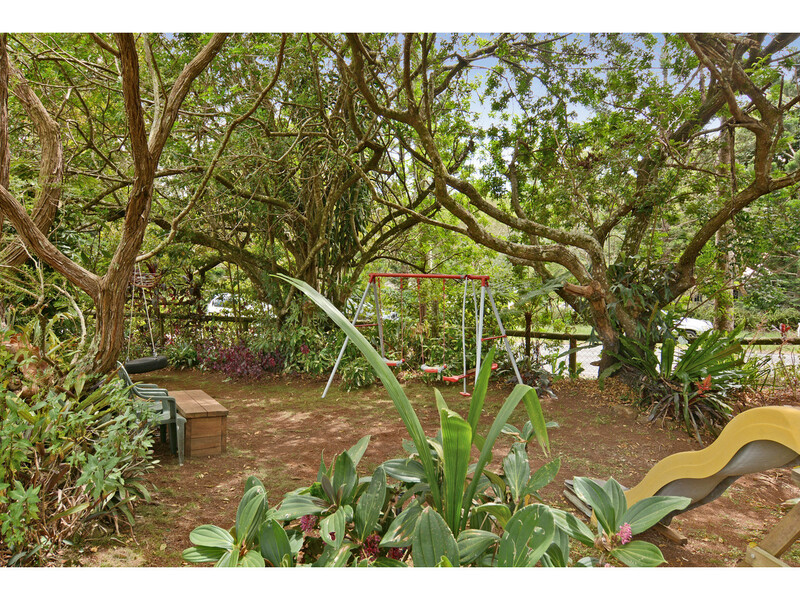 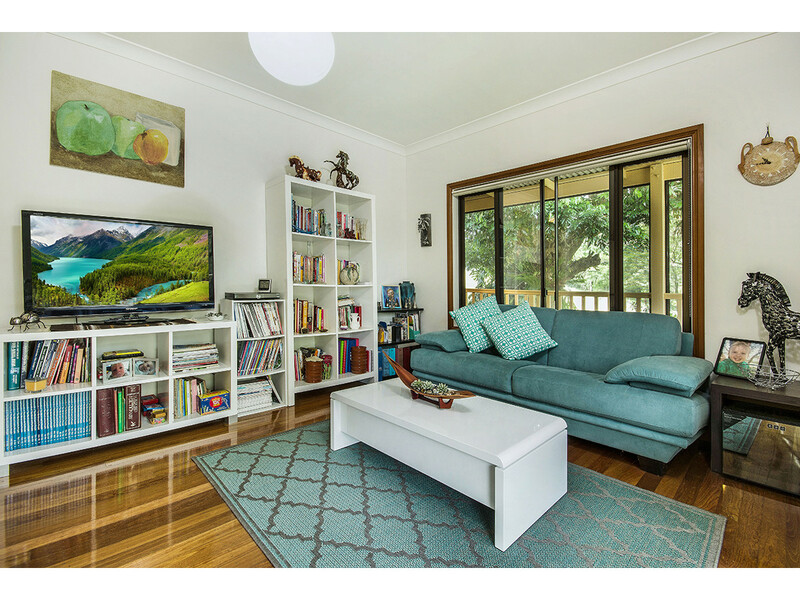 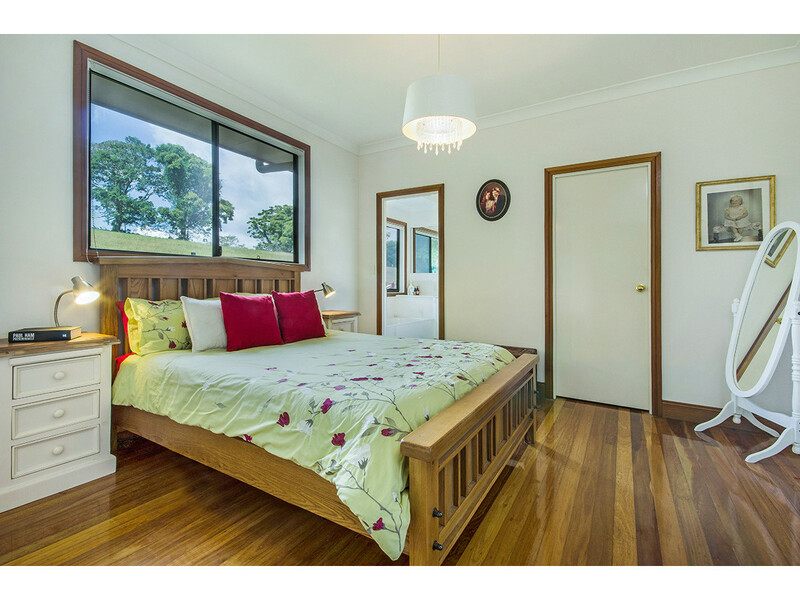 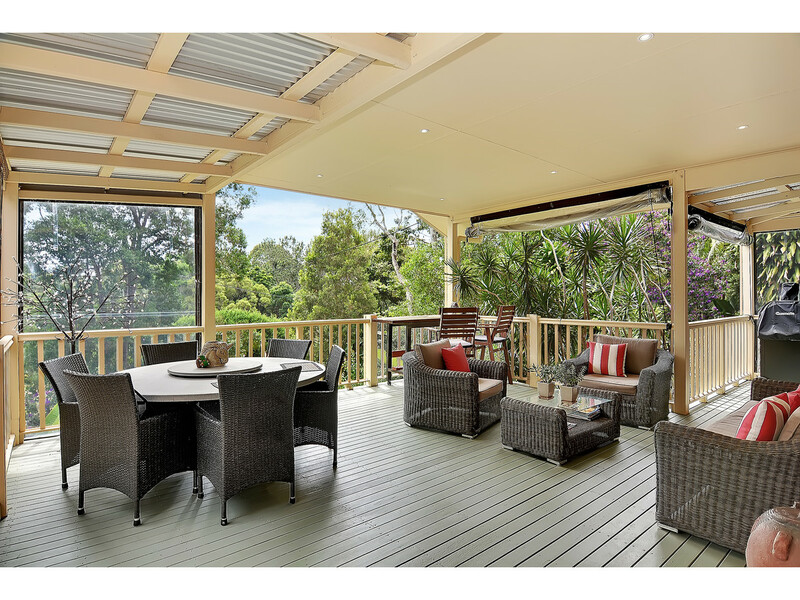 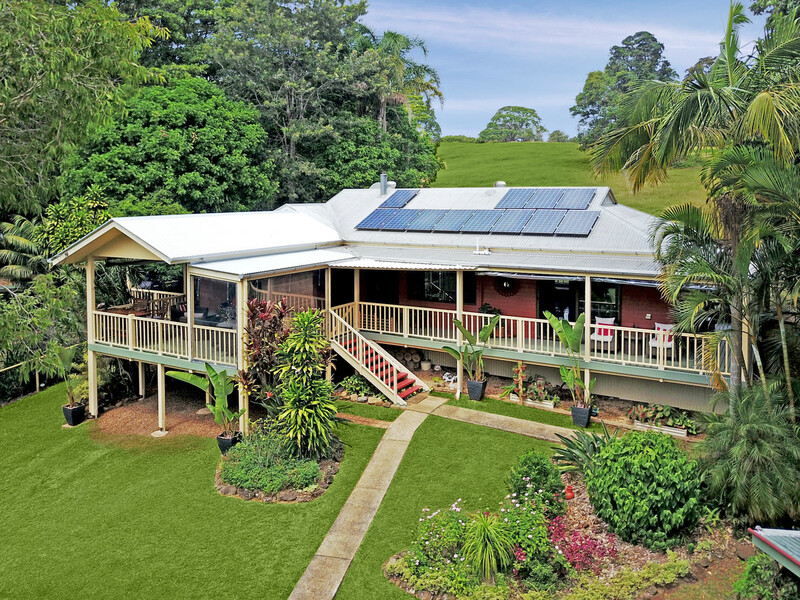 The owners are relocating south and this superb Maleny property must be SOLD ASAP!!! 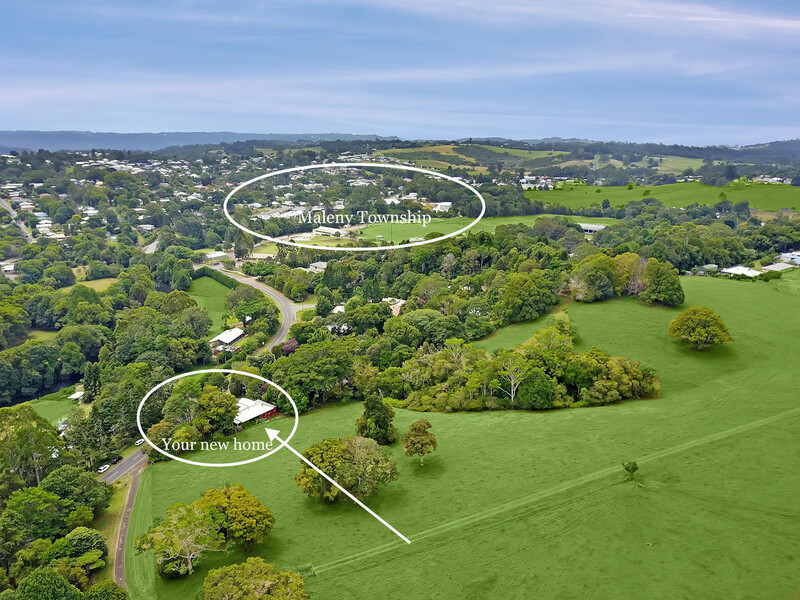 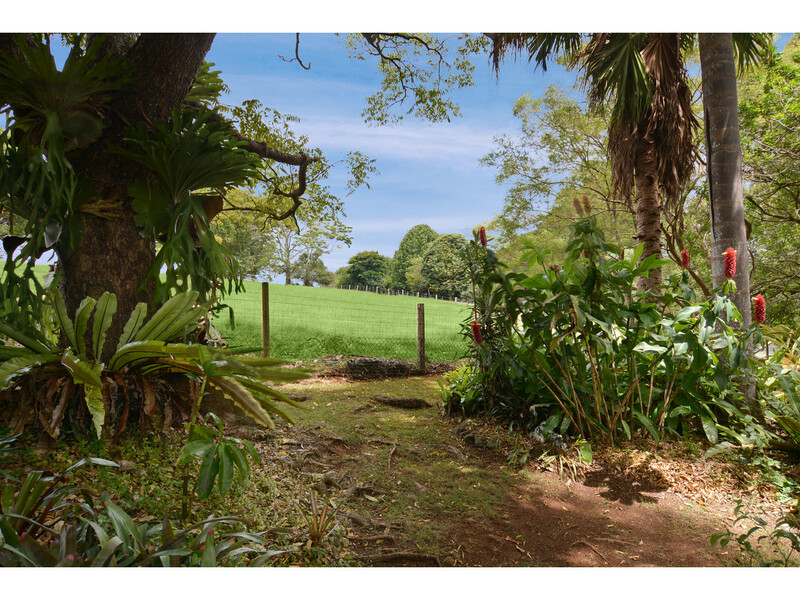 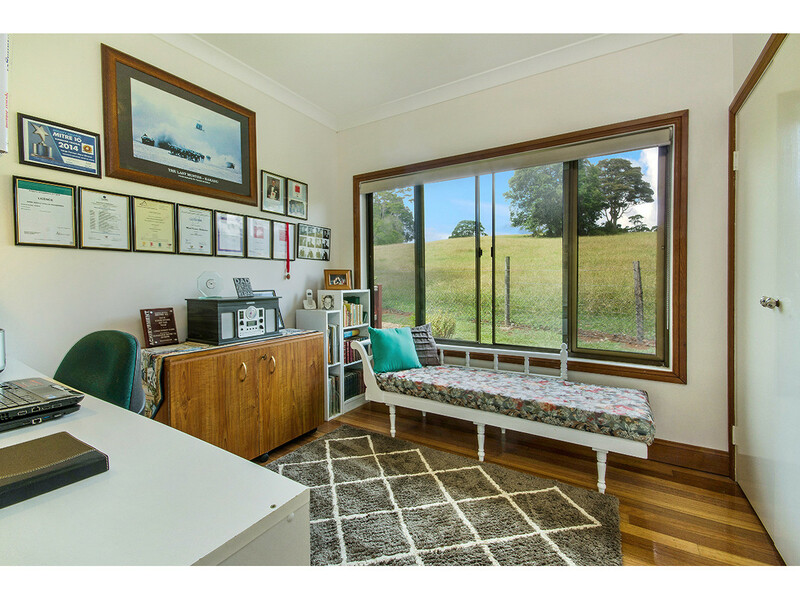 Perfectly positioned a short walk from the picturesque township of Maleny, this charming country residence occupies 1164m2 of delightful, low maintenance grounds, enjoying expansive views over adjoining farmland. 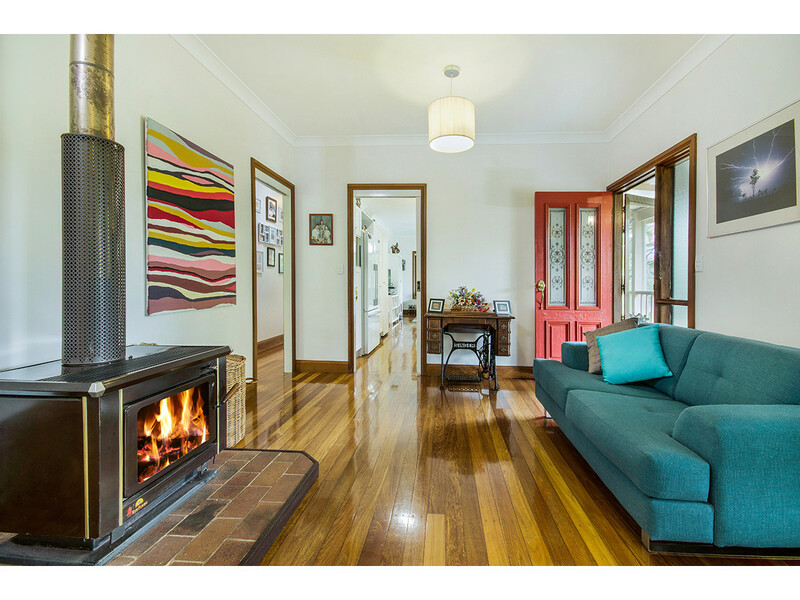 Set high to make the most of the outlook and hinterland breezes, this lovingly maintained home is beautifully presented featuring the charming character of hardwood polished floors, soaring 9ft ceilings, central wood burning fireplace and wide verandahs wrapping around three sides adjoining an expansive entertainment deck. 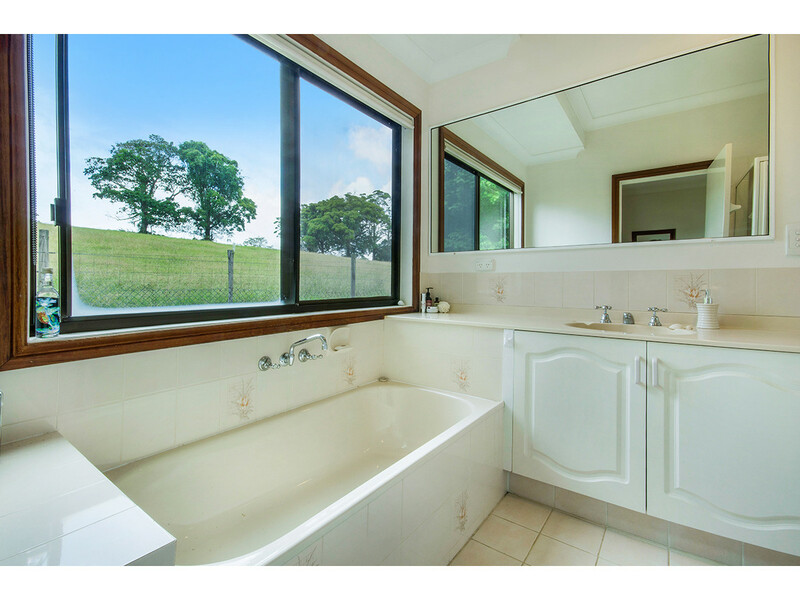 * Master bedroom with walk in robe, extra storage, ensuite and farm views! 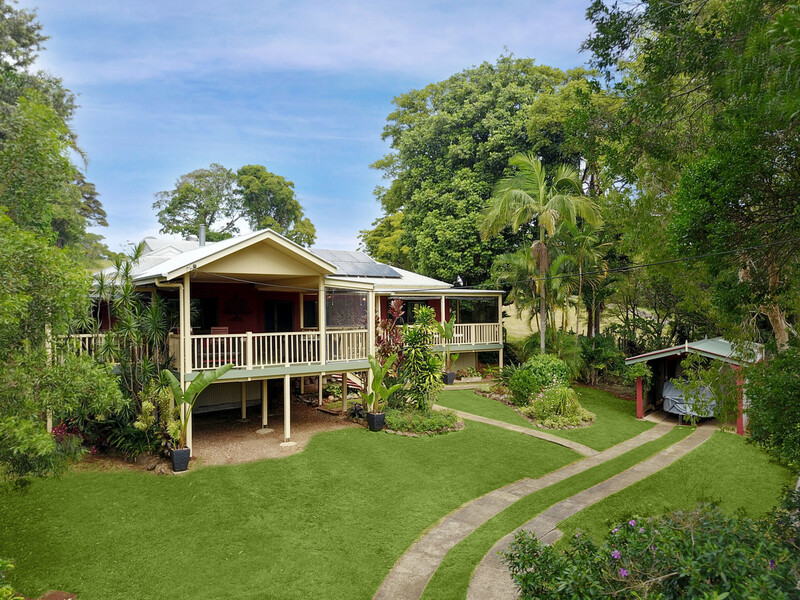 Offering all that is sought after in hinterland living, this property really does tick all the boxes and must be inspected to see all that it offers. 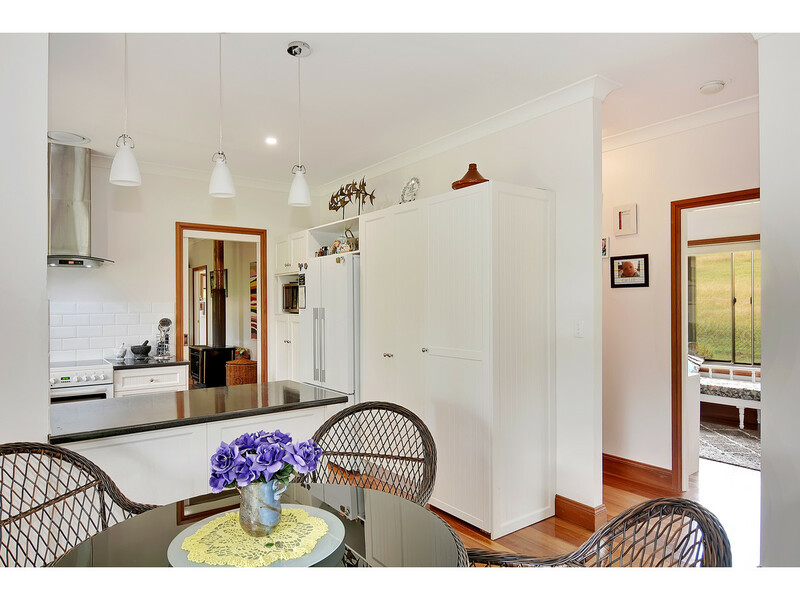 The owners have already started packing, so organise your inspection before it’s too late!